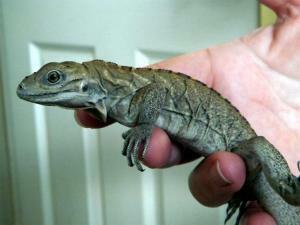 The baby Rhino Iguana for sale are among the most docile and “dog like” iguanas for sale online. Finding the right Rhino iguana breeder is key, as these animals can vary in temperament based on how hand tamed they are. 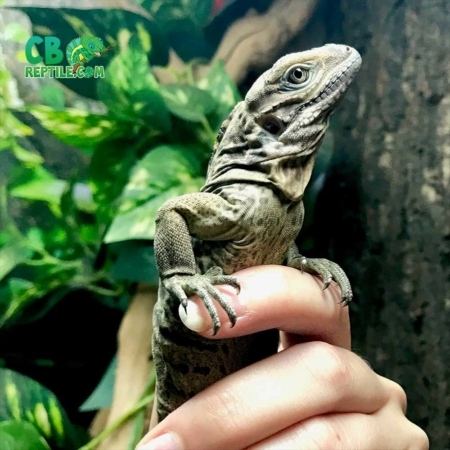 At CB Reptile, all of our iguanas for sale are hand-tamed by our staff of reptile lovers to the point of the animal being comfortable with human contact, but not enough to form a bond. We always suggest taking it slow with your new iguana and wearing a pair of gloves while handling to eliminate any fears of being bitten. Rhino Iguanas love to bask in the sun or under an ultraviolet light, and they enjoy a diet of leafy greens and vegetables. Many people don’t realize that baby rhinoceros iguanas for sale can grow to be quite large, exceeding 6 ft (1.8 m) in length. Pet Rhino Iguanas for sale should be properly socialized when they are young to ensure that they can be handled as adults. The Rhinoceros iguana for sale require specialized housing and regular veterinary care and may not be a suitable pet for everyone. With the proper handling a baby rhino iguana for sale can become an awesome pet Iguana! 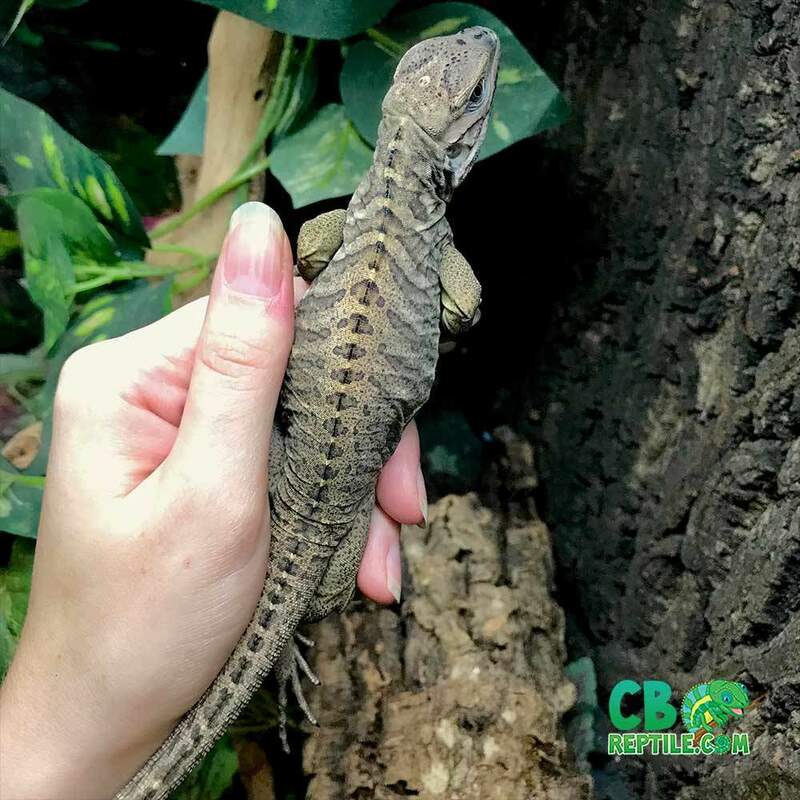 With a biologist ON-SITE all of our baby rhino iguanas for sale (baby rhinoceros iguana for sale) come with our full live arrival and 7 day health guarantee. 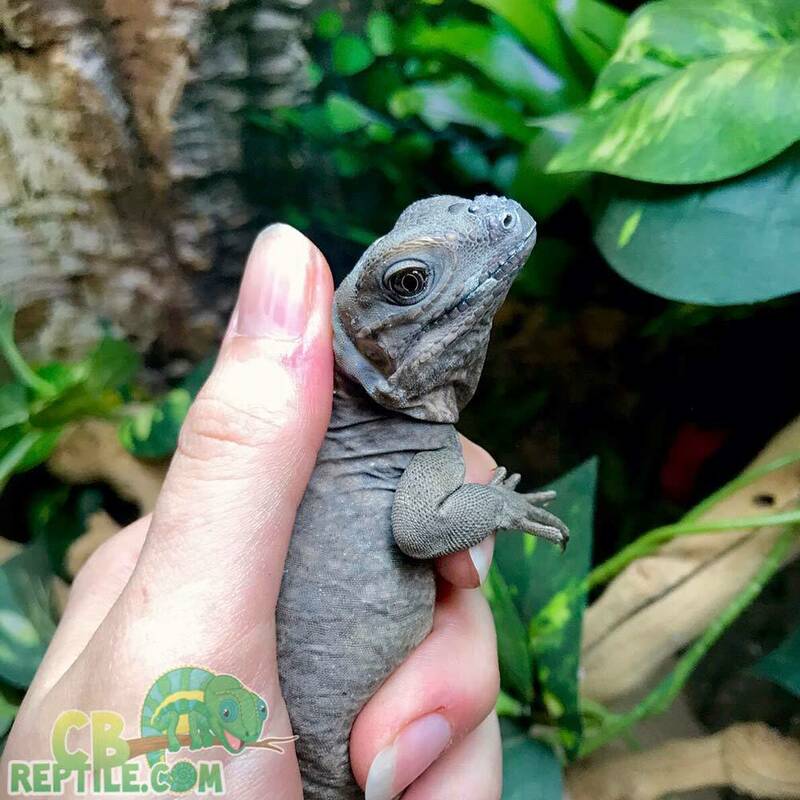 All of our baby iguana for sale ship via fedex or UPS overnight for early morning arrival in heated or cooled, insulated shipping containers. 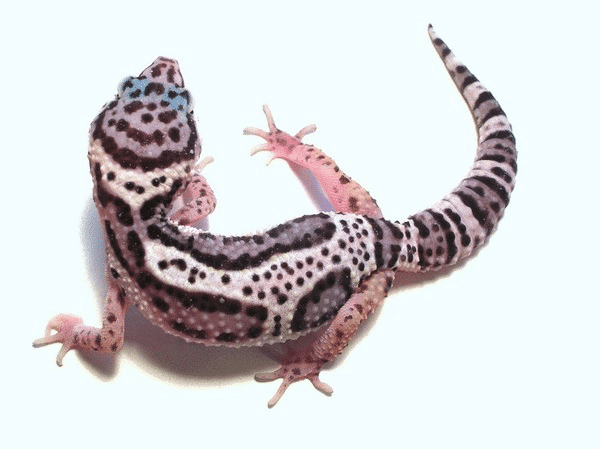 One shipping charge of $39.95 covers up to 4 reptiles for sale online. Looking for a baby Rhino iguana for sale? 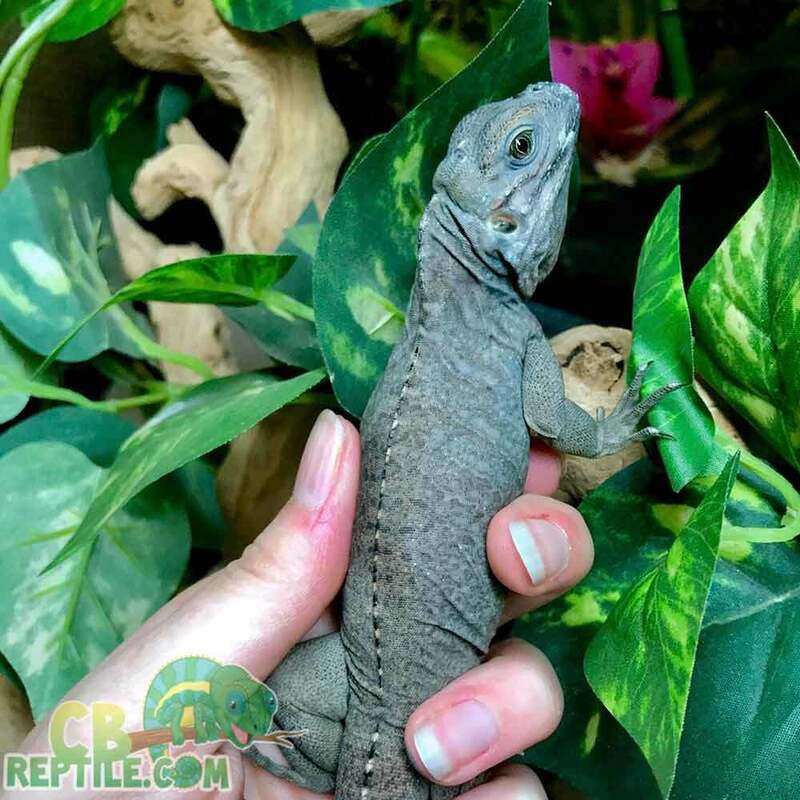 CB Reptile has the nicest, hand rasied Rhino iguanas for sale anywhere! The rhinoceros iguana for sale is one of the world’s most magnificent iguanas for sale online. Interestingly, as it’s name implies, the Rhino iguana for sale is found on the island of Hispaniola. Rhinoceros iguanas for sale are vulnerable due to their remote island habitats. Also, most Rhino iguanas are listed as threatened or endangered in the wild. Lastly, most Rhino iguanas for sale now exist more so in the pet iguana for sale market. Baby Rhinoceros iguanas for sale are being kept in private collections in increasing numbers, and for good reason. Rhinos’ large, impressive appearance make them a very desirable species to own. Also, the Rhino Iguana disposition can vary considerably based on handling and how it is raised. For this reason, it is imperative you find the right Rhino iguana breeder. Iguana breeders are located all over the USA, but there are only a choice few that are hand taming. 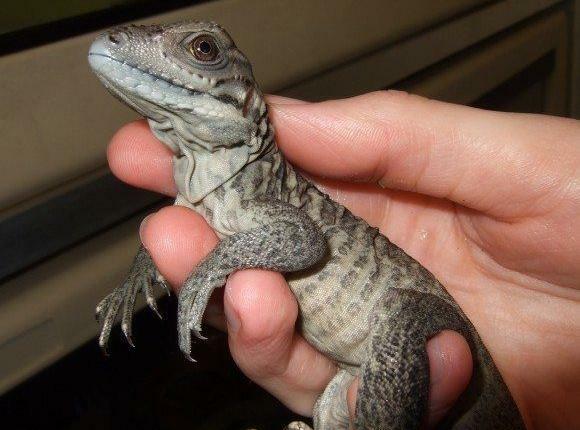 Most rhinoceros iguanas for sale become extremely tame by being exposed to handling while young. If any iguana is not handled often while young and socialized, it will not make a good pet iguana. 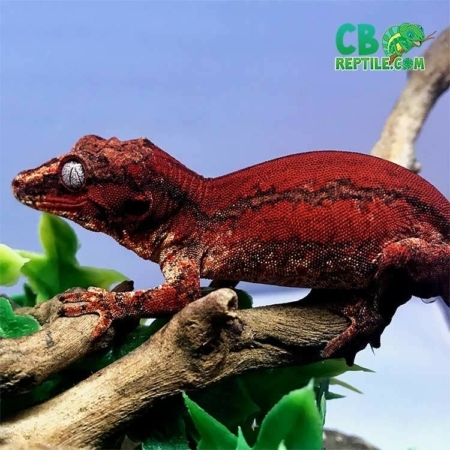 At CB reptile all of our pet iguanas for sale are handled early and often! Rhino iguanas for sale are like little dinosaurs! 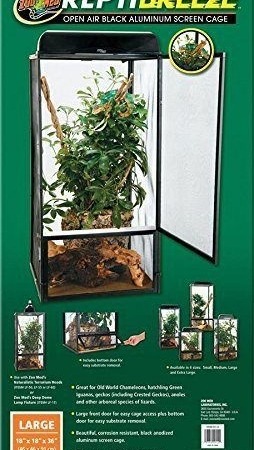 Most importantly, rhinoceros iguana for sale does best when housed in large, outdoor enclosures that allow it access to natural sunlight and high temperatures. A heated hide box allows for thermoregulation during cool evenings and days. 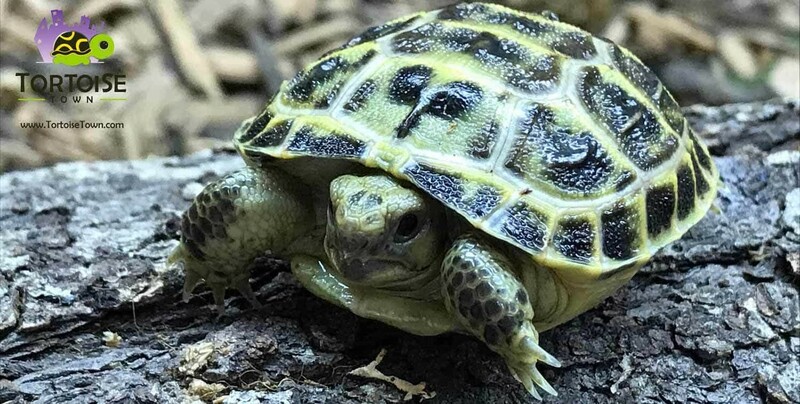 Baby Rhinoceros iguanas for sale do best on a vegetarian diet consisting of collard greens, romaine lettuce, mustard greens, squash, parsley, figs, papaya, and mango. A large and tall cage that is at least 4′ x 2′ x 3′. Keep in mind that a bigger setup is always better to go with the largest cage possible. Also, use sturdy branches, ledges, ramps, and perches because your new iguana loves to climb. A Hide area, you can use a cave, make a fake cave, use a wooden box, etc. UVB fluorescent bulbs. We recommend T5 high output UVB 10% lamps by Reptisun. Long T5 bulbs that can cover large areas with light work well and better than screw in or mercury vapor lamps. A basking area is needed. Provide your pet iguana a basking light or heat emitter to maintain a habitat temperature around 85 Degrees. Be sure to use reliable thermostats to monitor the temperature of your iguana habitat. Substrate for the bottom of the cage. Eco-earth, reptile carpet, newspapers, and paper towels can all be adequate substrates. Provide a clean food bowl and a couple of clean water bowls. The bowls should be heavy or able to be attached to something to prevent spilling and cleaned at least every other day. Adding a water tub and/or spray bottle for adding humidity to your iguana’s habitat helps your new iguana shed properly. Feed Greens and vegetables for the primary diet of your pet iguana. Some of these are collard greens, mustard greens & dandelion greens, turnip greens, kale, shredded carrots, peas, green beans, bell peppers, and squash. Feed fruits like strawberries, blueberries, bananas, apples, and cantaloupe to add variety to your pet’s diet. Also, commercial iguana food that can be mixed with the greens and vegetables. Always use calcium & vitamin D3 supplement like reprisal. 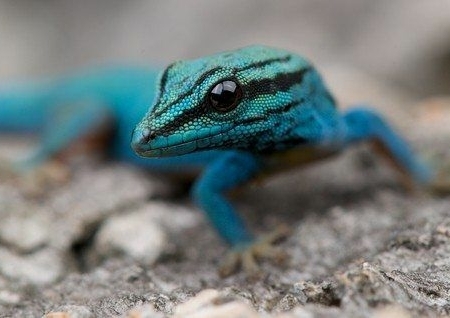 A reptile multivitamin supplement ism key, We recommend Vionate. We are proud to work with and produce some of the nicest red iguana for sale in the USA with next day overnight shipping. We also have some beautiful green iguana for sale, red iguanas for sale as well as Rhino iguana for sale. Our iguanas for sale are all 100% captive bred and NOT wild caught like other websites. Also, CB handles each and every baby iguana for saleearly and often to ensure a calm pet iguanas for sale! 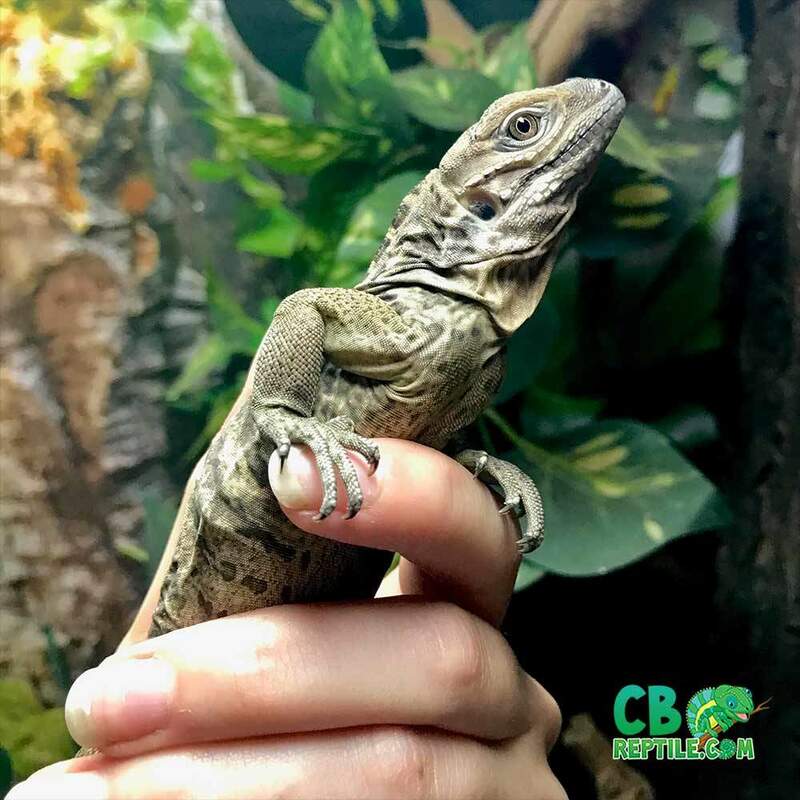 Before receiving your new baby iguana, be sure to invest some time exploring our iguana care sheet, and iguana care guide. We also have individual care sheets available. 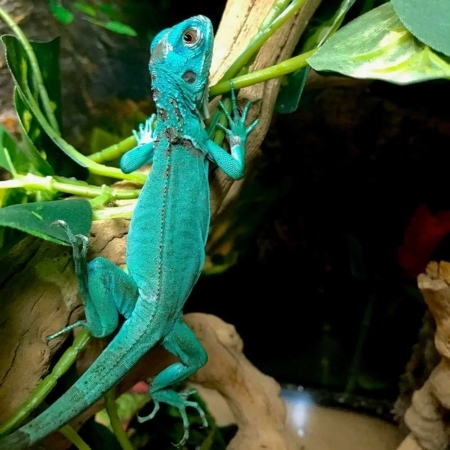 If you are searching for blue iguana care sheet, red iguana care sheet, green iguana care or Rhino iguana care sheet please follow the links. I Purchased a pair of well started baby rhino iguanas last spring from CB and they’re just perfect. Courtney was amazing to work with and helped with all my questions. The rhino iguanas for sale at CB are extremely tame and that is what you want in this animal. An iguana BReeder who cares! 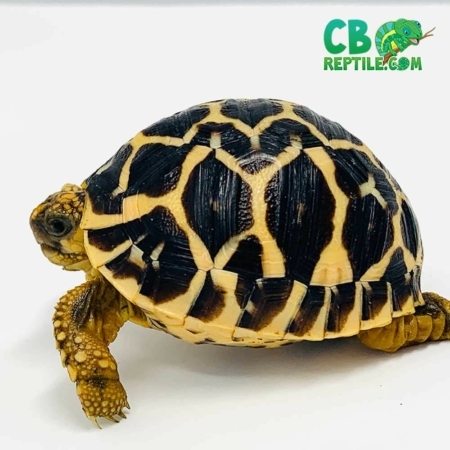 Very happy with CB reptile!